Trump had a busy week. 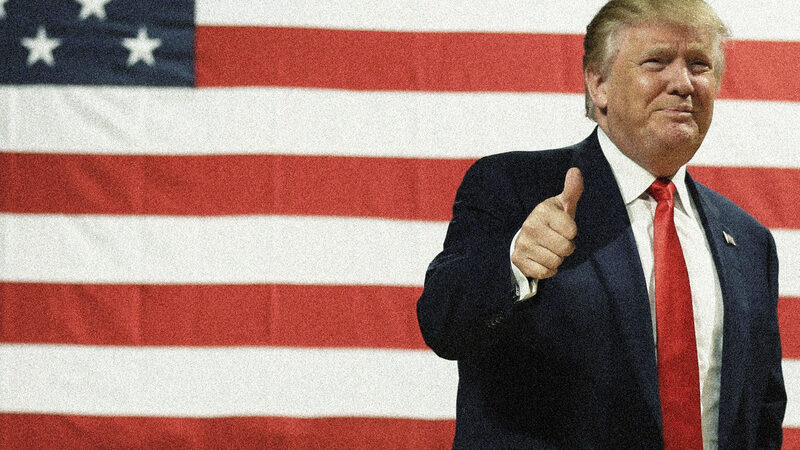 I had a busy week with Trump. 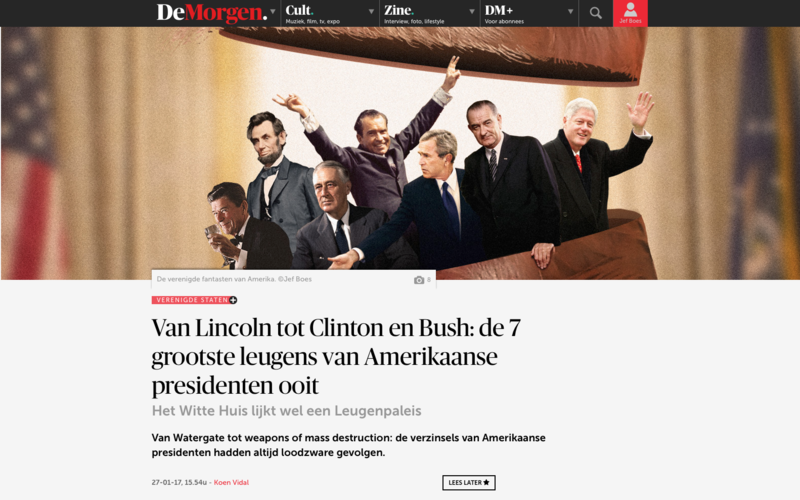 For the newspaper De Morgen I made a photo collage for an article about presidents that lied during their presidency. 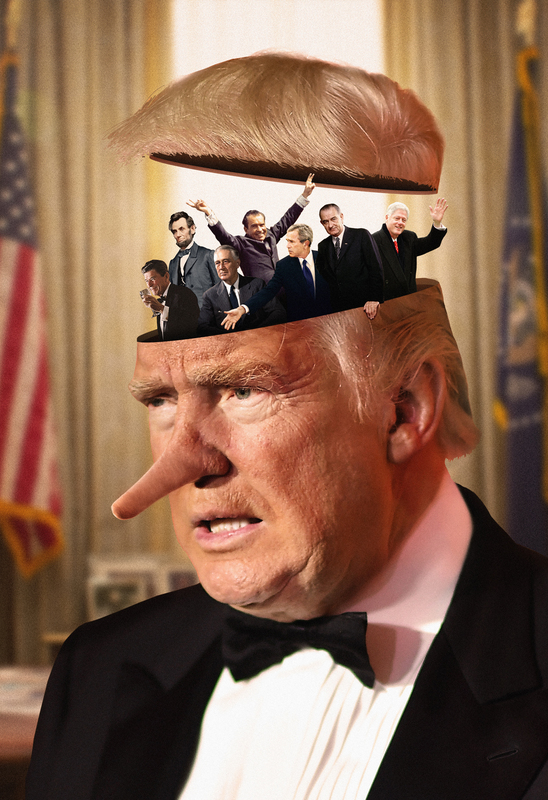 From Clinton to Nixon to Lincoln.. and off course to Mr. Trump. Besides that I made an other collage for the Think Pink breast cancer campaign. They collect images (all concerning breasts) from different photographers and put them to auction at the Brussels Affordable Art Fair.